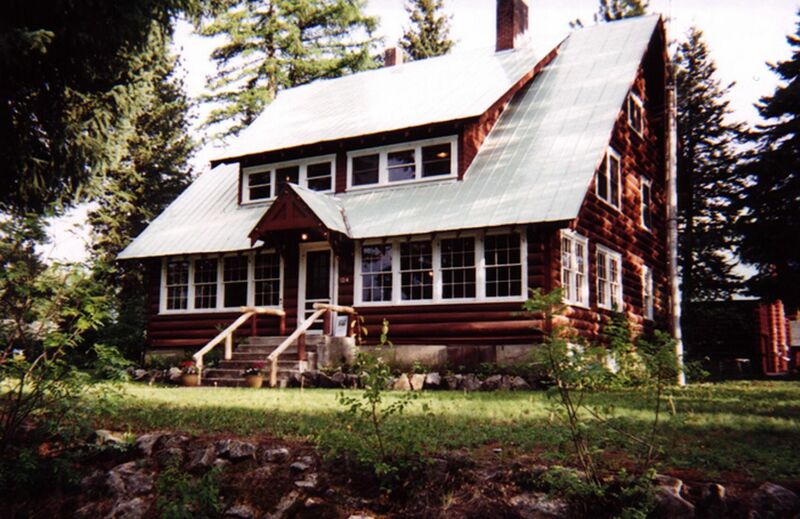 Our mission is to collect, document, organize and preserve the history of McCall, Idaho. We collect photographs, artifacts and written and oral histories of McCall and its surrounding communities. We provide educational opportunities for the community through workshops and on-site youth programs. We preserve, maintain and improve the site and its buildings in accordance with the Secretary of the Interior’s Standards for the Treatment of Historic Properties.